RifleShooter, the magazine dedicated to advanced rifle enthusiasts. All rifle sports are covered including hunting, target shooting and collecting, while focusing on fine custom rifles, great classics, and new high-tech designs. 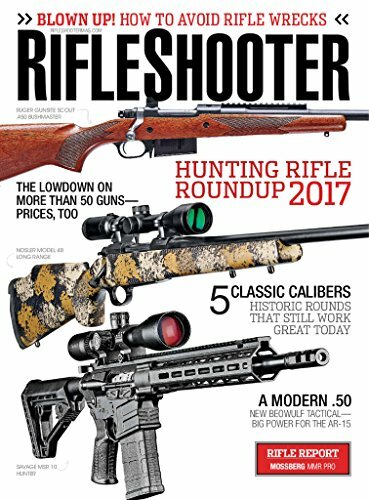 RifleShooter is currently published with a frequency of 6 issues per year. Publication schedule is subject to change without notice.